$8.99 & FREE Shipping on orders over $59 $35. Hops, barley, and two full Belgian beer glasses - what more could you want!? 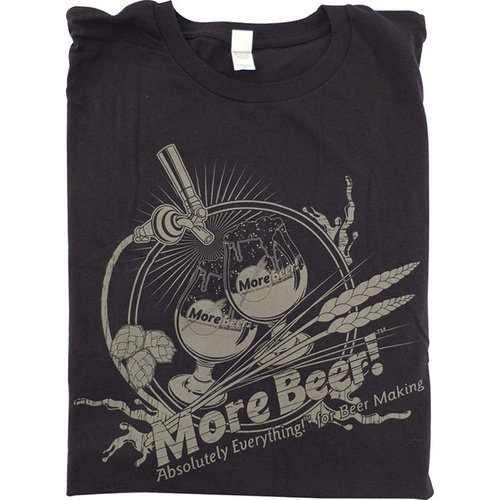 Let people know you're a beer lover, and brewer, everywhere you go. 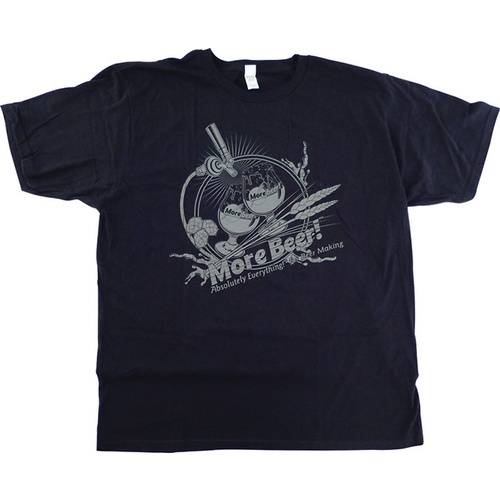 100% cotton light-weight, super comfortable black t-shirt. Also available in blue.